On 4 October, One Earth Future (OEF) launched its latest research publication. 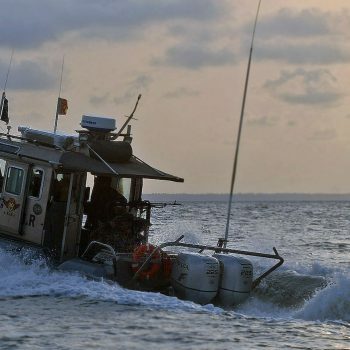 The Stable Seas index is first and foremost aimed at improving maritime security and maritime governance. The presentation took place in the context of the Our Ocean conference in Malta where world leaders addressed a broad range of maritime issues. 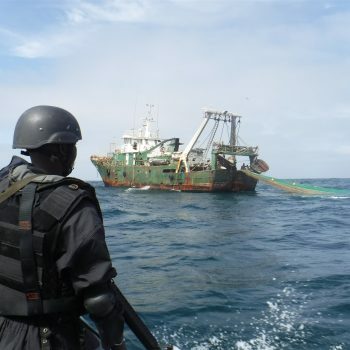 Maritime security in West Africa – sleeping with bended knees?